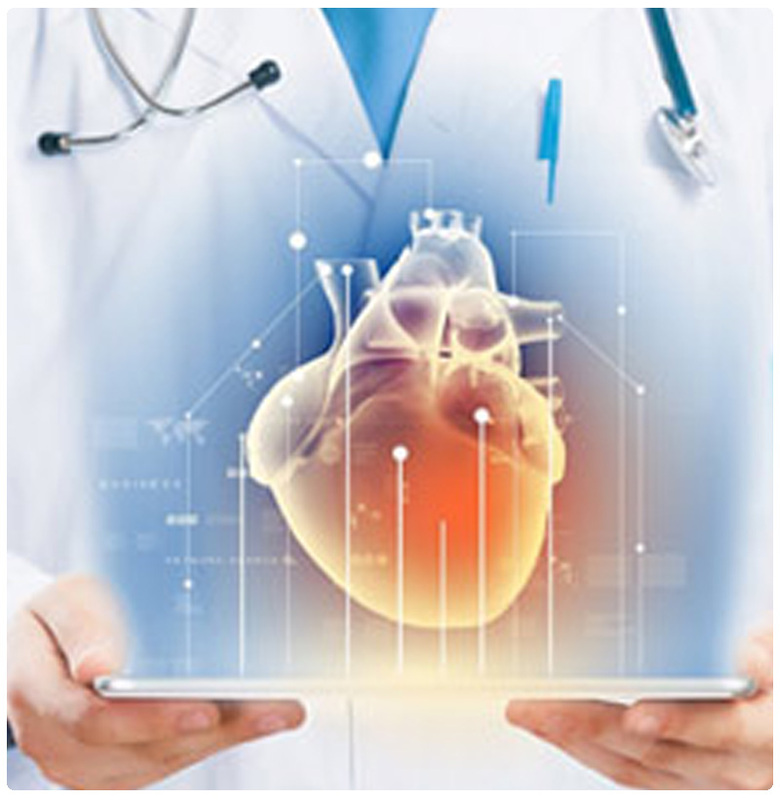 Echocardiography often referred to as a cardiac echo or simply an echo is a sonogram of the heart. (It is not abbreviated as ECG, because that is an abbreviation for an electrocardiogram.) Echocardiography uses standard two-dimensional, three-dimensional, and Doppler ultrasound to create images of the heart. If blood is leaking backward through your heart valves (regurgitation).